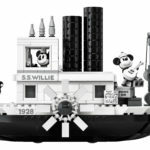 Just over a week ago we saw the first images of LEGO’s Disney CMFs Series 2. They looked fantastic, and while we didn’t know the box distribution then, we do know now! A huge thank you to LEGO for kindly sending me a full box! I’ve been told that it’s coming today, but because I’m so excited to do this, I’m going to post this now. It’s a big shame, but there’s apparently not three full sets. There’s three minifigures that only have two copies of each in a box – I think you can guess which ones. It’s a pity that LEGO is persisting with “chase figures”, as it makes it very difficult for people (especially kids) to find the ones they are missing. 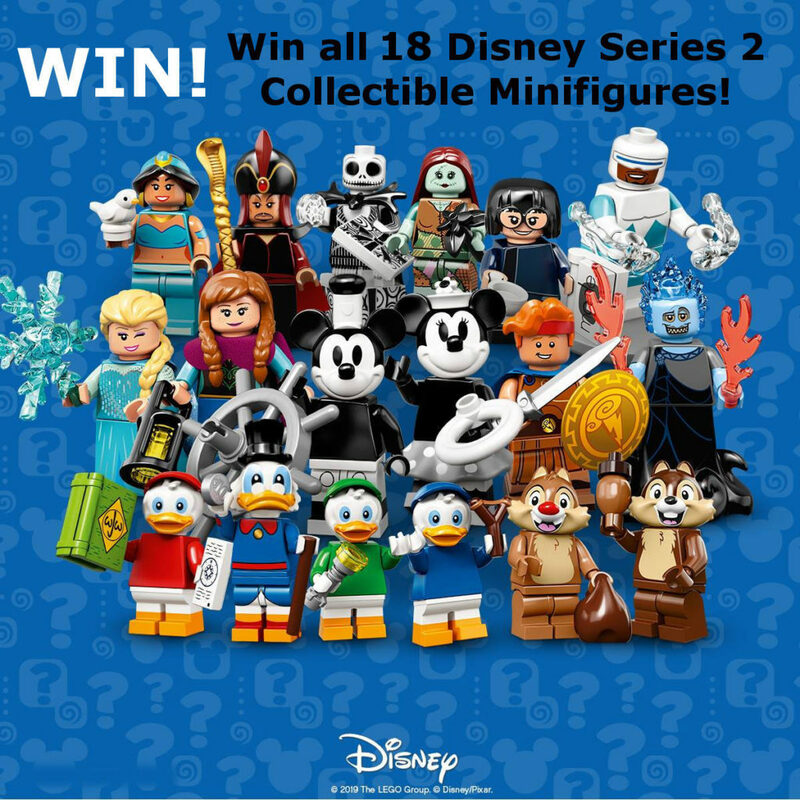 Win A Full Set of Disney CMF Series 2 Minifigures! Anyway, to celebrate the release, and because I’ll have some extras, I’ll be giving away a full set! The full terms and conditions are visible at the bottom of the post, but all you need to do is complete the form below to be eligible to win. The biggest condition is that this giveaway is only open to Australian residents. Also included in the form is a question: what Disney character would you like to see in future Disney CMFs? (I don’t know if there’ll be more, but I just want to know what you’d like to see!). Feel free to share your answer in a comment on Facebook too. Note that entries will not be accepted through Facebook, only through the form below. The giveaway will close on Friday April 19th, at 11:59pm AWST. Which Disney Character do you want to see in the next CMF Series? 2. Entry is open to all Australian residents who visit bricktasticblog.com during the promotional period. Entrants under the age of 18 must provide contact details for a Parent or Guardian over the age 18. 4. Limit one entry per person (based on email address and/or IP address). 6. During the promotional period BricktasticBlog may allow additional entries to be earned via Facebook or Twitter. 7. The promotion commences at the time of this post, on 31/03/2019 and closes at 11:59 AWST on 19/04/2019 (“the Promotional Period”). The promoter may in its absolute discretion end the promotion prior to the conclusion date. 8. Only entries submitted using the form at bricktasticblog.com will be accepted. 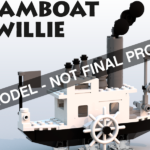 Bonus entries earned will be added to the entrant pool by BricktasticBlog. 9. One winner will be chosen using computerised random selection. 10. 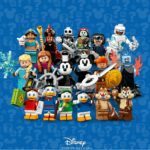 The winner will receive 18 x LEGO Disney Collectible Minifigures Series 2, comprising a full set of all 20 different minifigures. 11. 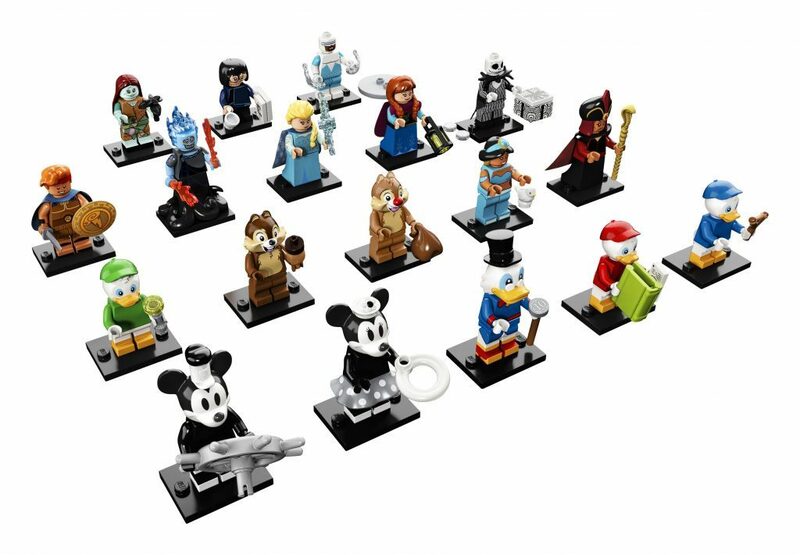 The prize pool consists of 1 set of 18 minifigures. Packets will be neatly cut to confirm contents and ensure that the winner receives the full 20 unique minifigures. 12. The winners of the prize will be contacted via email, or Facebook in order to arrange delivery. If the winner cannot be contacted within 7 days of the close of the competition, then the winner will have forfeited the prize. If a prize cannot be delivered to the specified delivery address via standard post, then the winner of the prize is responsible for any additional delivery charges. 13. If the prize in not claimed within the 7 day period a redraw will occur. 14. The prizes are not transferable or exchangeable and cannot be taken as cash. No responsibility is accepted for any variation in the value of a prize. 15. The promoter of this competition is BricktasticBlog, and is conducted without the involvement of the LEGO Group of Companies.